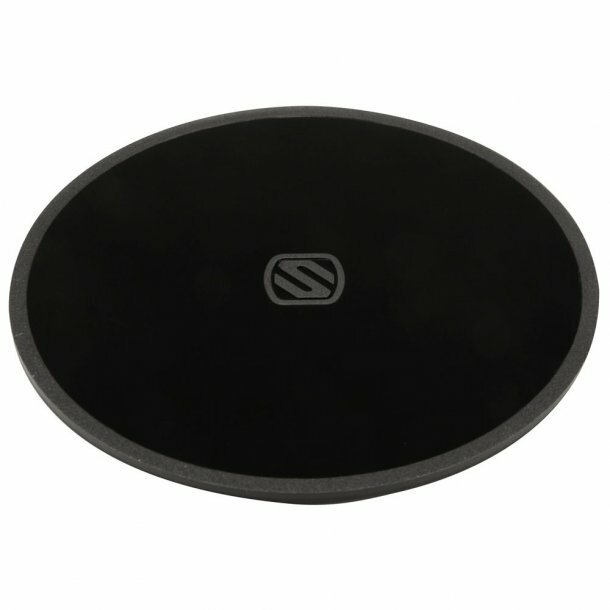 The Scosche universal 3M adhesive disc is the perfect solution for securely attaching a MagicMount or MagicMount Pro suction cup mount directly onto a variety of flat surfaces in the home, office, dash or your vehicle. Attach the bottom side with the 3M automotive grade adhesive to almost any flat surface for a tight grip and then you can attach the suction cup base to the top of the disc for a strong hold. This is best used on surfaces that do not allow the suction cup to get a solid grip.